It was great meeting and doing business with Mr. Barry Kitson at the shop today. 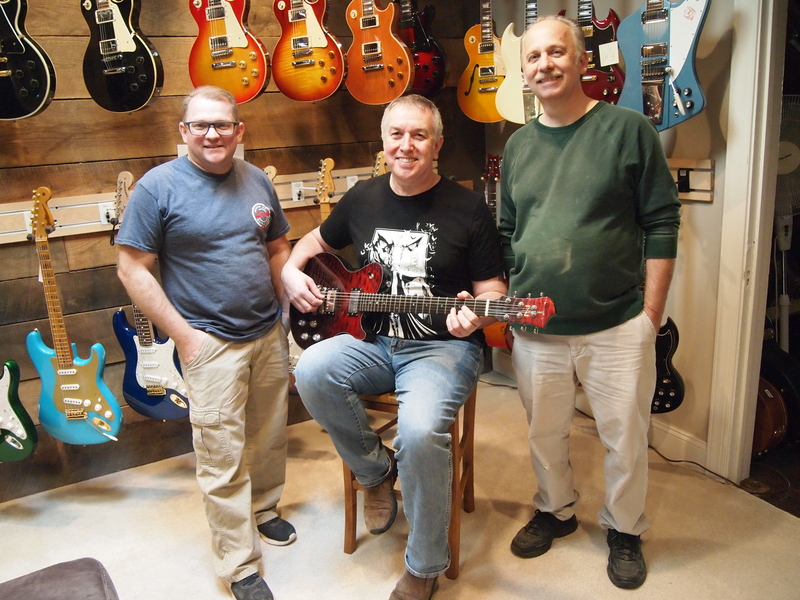 Barry found us through the internet while he was searching for a custom guitar shop while he was in the Akron area. Barry purchased our custom Tone Nation, single cut, set neck electric. 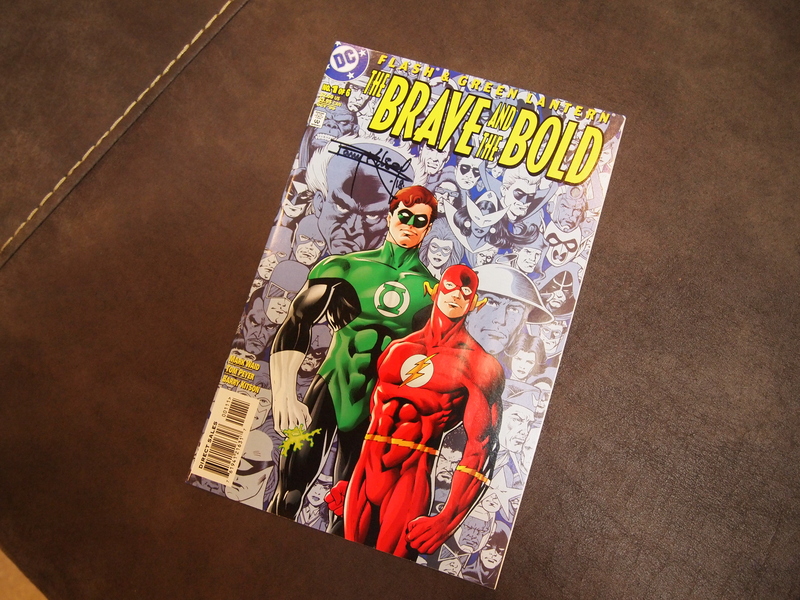 Barry even went down the street and picked up a comic book to sign for us….what a super nice guy. Check out the photos below. 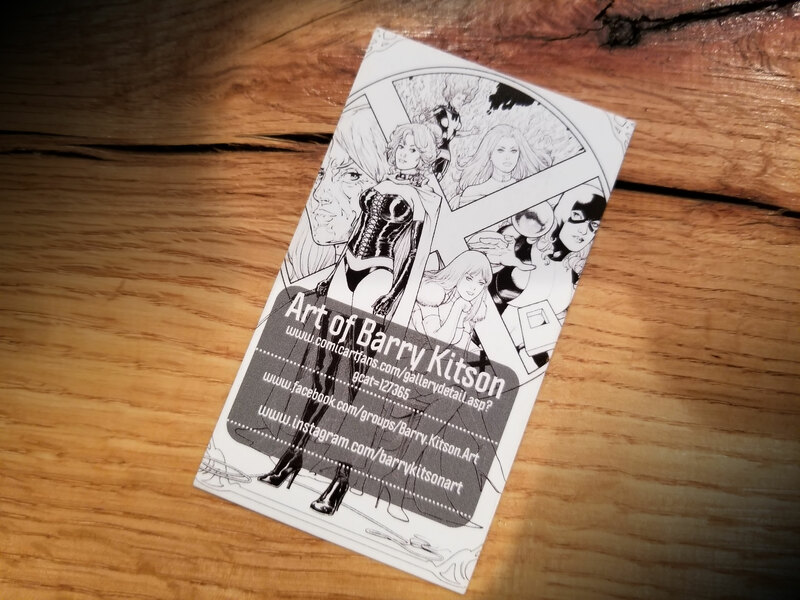 A little bit more about Barry…Barry Kitson is a British comics artist best known as a penciler of major superhero comic books published by Marvel Comics and DC Comics. 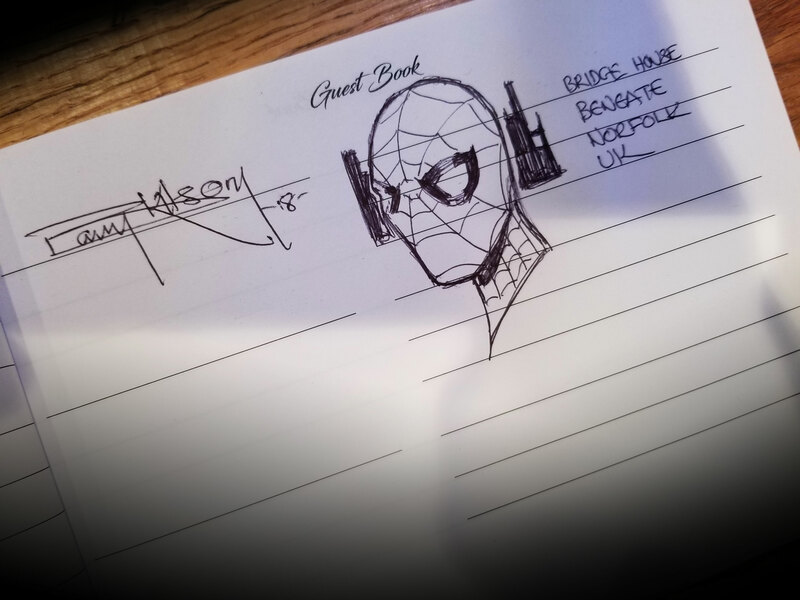 Kitson’s first professional work was Spider-Man for Marvel UK. He also drew many stories for 2000 AD, beginning with a “Future Shocks” tale written by Peter Milligan as well as others by Grant Morrison, and going on to achieve great acclaim with his detailed work on Judge Anderson written by Alan Grant.